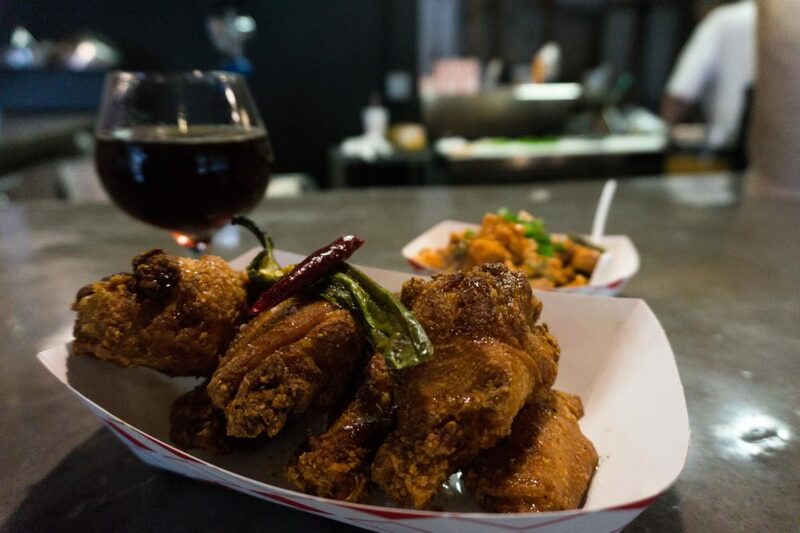 Just off the St. Mary’s Strip, on the corner of King’s & Mistletoe, Cullum’s Attagirl is serving up some can’t miss Texas beers and crunchy fried chicken wings. I spent my afternoon at the tiny tap house a few days ago and can’t wait to make another visit soon. The restaurant itself could easily pass as someone’s actual home especially since it’s located in a residential area, but your nose will tell you otherwise. With my priorities in order, I referenced the beer selection before the food menu. This frequently changing selection of taps and cans does not disappoint. 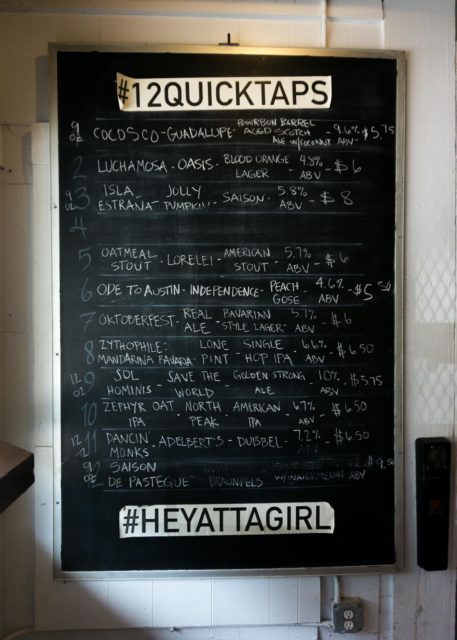 Check the big board for 12 Quick Taps, there’s something for everyone up there. 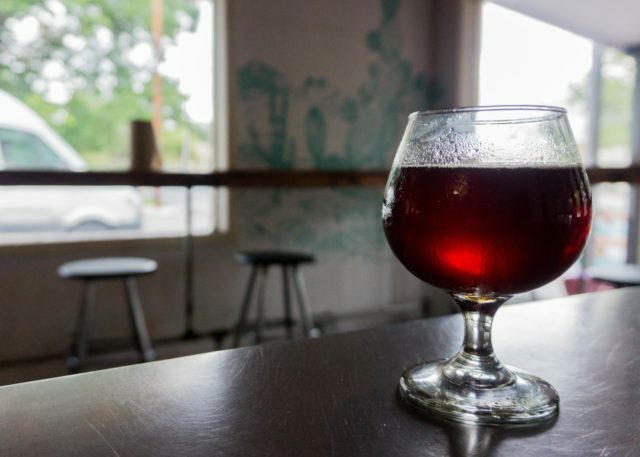 Attagirl does a great job of supporting local breweries and featuring Texas beers. I had a killer Oatmeal Stout (Breakfast is the Most Important Meal of The Day) from Corpus Christi’s Lorelei Brewing as well as a Belgian Dubbel (Dancin’ Monks) from Austin’s Adelbert’s Brewery. If you can’t find what you’re looking for up on the board, check out the extensive can selection as well. 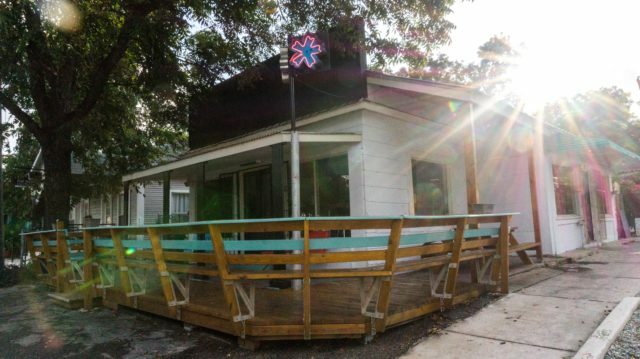 This spot keeps their fridge stocked to the brim with great beer. Let’s talk about chicken wings. You love them, I love them. Pair them with a great beer and a football game and I believe it’s been scientifically proven that your mood improves instantaneously by a factor of ten. 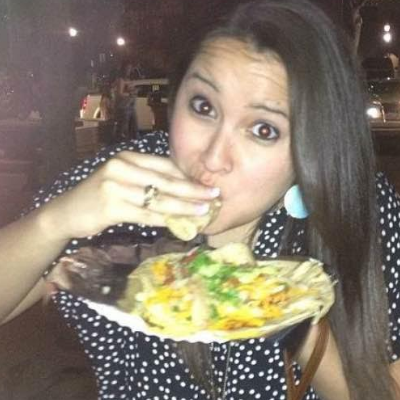 I’m sort of a baby when it comes to spice, but Attagirl had the perfect level of hot for my tastebuds. I ordered the Southern Fried wings, but you can also get the Nashville Hot or Smoked flavors with a serving of potato salad. The servings weren’t very large, especially when compared to the price, but man was it tasty. The six Southern Fried wings were cooked to perfection, topped with a couple of peppers and a honey drizzle. A crunchy bite that definitely had a spicy kick. 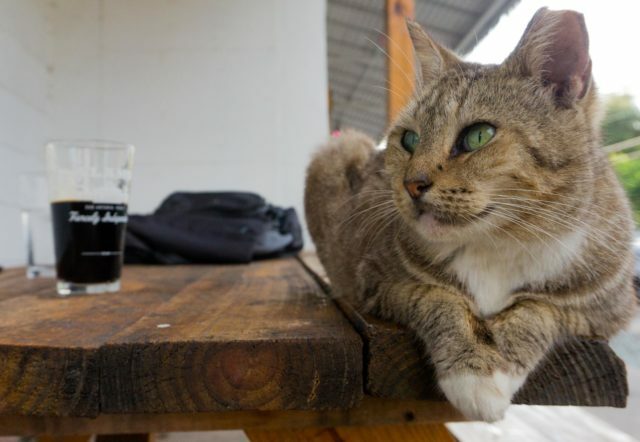 If you’ve ever dined at Nola or here at Cullum’s Attagirl, you’ve likely shared a drink with this friendly feline. Does anyone know if he have a name? Photo by Chrissy Chavez. What really wowed me though, surprisingly, was the potato salad. Using sweet potatoes and a healthy helping of paprika these were spicier and more flavorful than the wings. Pete, the terrific cook who was whipping all this up, told me about how the kitchen team had played with the recipe for a while but had finally decided on keeping this version that I had just tasted. Also available are Attagirl’s Fried Bologna Sandwich (which they were out of at the time), Pimento Sandwich and Chicken & Waffles. The kitchen area was under a bit of construction during my visit, the restaurant is expanding quite a bit and upgrading much of their kitchen equipment and storage space. Pete seemed really excited for the much needed upgrades. If that means more great wings and beer afternoons, I’m excited too!